LG's first Windows Phone 7 device is the Quantum, which comes out swinging with a QWERTY keyboard and solid build quality. Is there enough to set it apart from the other WP7 devices? 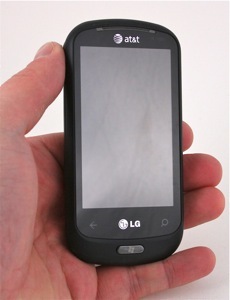 The LG Quantum is one of the few Windows Phone 7 devices to have a physical keyboard. As with its other smartphones, however, LG takes a decidedly feature phone approach to the Quantum. Did LG go far enough in shedding its feature phone funk to attract the more sophisticated smartphone crowd?